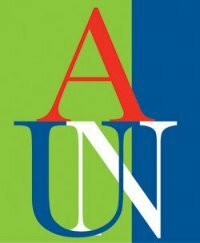 American University of Nigeria Announces Resumption Date For All Freshers for the 2017/2018 academic session. The authorities American University of Nigeria has announced the 2017/2018 resumption date for new students. New students are expected to arrive on campus ahead of Orientation August 15. The orientation exercise for new students will bgin on August 16, 2017 by 9:00 am at the Commencement Hall Lobby. New Student Orientation (Fall and Spring) is a compulsory program that every new student is required to attend. The program gives new students the opportunity to become acquainted with the University, find their way around the campus and settle into their residences, learn about student advising, and enroll for their semester courses.